I love soup – a lot! 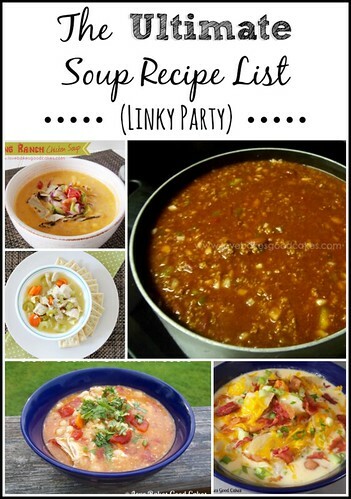 So much so, that I wanted to do an ongoing linky party just dedicated to all the wonderful soups recipes out there! If it can be called soup, link it up! Woohoo! I love this. I am about to check out that Wendy's Chili recipe! Thanks for hosting! Soup, Stews, and Chili's are my absolute favorites too, especially at this time of year. Have a wonderful week. what a great idea Jamie, I love homemade soup! Thanks for hosting. Oh my word, soup is my favorite thing to make too. I usually, have it every week too. In fact, I made Italian Wedding Soup today. I'm such a newbie blogger that I don't have another soup on my blog and I already entered this one before, for crab corn soup. I'm sorry. Thank you! I added a link but you'll have to scroll down to find the recipe. I hope that's okay. I'm ready for cold weather so I can try some of these! 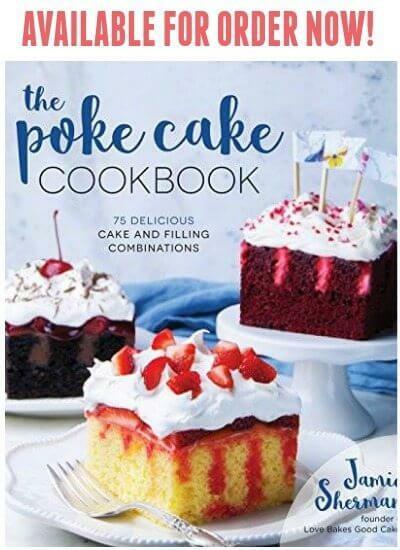 Wow, so many great looking recipes. There are already some for a new one every week, maybe you'll get enough for a new recipe every day? I shared my once a year, Green Tomato Stew. Thanks for hosting! Thanks so much for a soup linky… I think it on of the most nourishing things to eat in the Fall/Winter. I shared two soups which have been in my family for eons. What a great idea… I love soups. Saw your link when I was commenting on the frosting you brought to Foodie Friends Friday and dropped off a couple of African style soups. This is a great list of soups!! Awesome idea. I saw this on your FB page. I've pinned the party to my soup board. 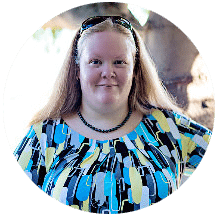 What a great linky party this is! So many good ideas. I've pinned the page. Thank you. Saw your post on Twitter today, and came back to pin this on my Soup Board!! Awesome! What a great idea Jamie 🙂 I am sure I will be back here many times this winter looking for some dinner ideas! Hi, Jamie. I linked up a couple of veg soups–French Onion Roasted Cauliflower and a Spinach soup with Indian spices. Pinning and sharing on Google+. This is a fantastic resource! Thanks! Holy cow has this list grown! Thanks, Jamie! Such a great idea Jaime especially with the cooler weather coming up!! I will be returning to this in the Fall and winter months for some warm inspirations. Great idea Jaime!! I love soup weather!! What a great line-up of soups! Pinned! Talk about the post that keeps on giving! Love the linky idea and all these soup recipes, Jamie! Love this! Soup is one of my favorite things to eat too! Just linked up a few and can't wait to find some to try! What a great collection of soups. I can always use more soup recipes! Thanks for including mine in here too! One word for the cranberry wild rice soup "AWESOME"!!!!!!! !